First set ended with 6-2 and everyone thought that it was one sided game for RAFA, but Dimi raises and broke two games in second set and took the second set. And in the decider, each one holding their serves till 4-4. And Rafa broke Dimi's Serve in 9th game. 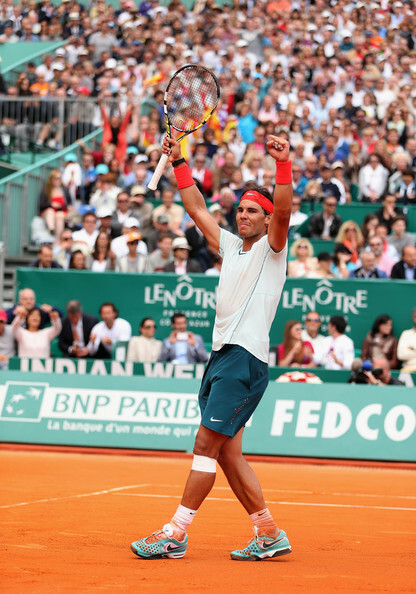 And Rafa served for the match and entered into semis and set another thriller ( hoping :) ) with Jo Wilfred Tsonga. Tsonga defeated Wawrinka in 3 sets. 2-6 6-3 6-4.